It's asparagus season! While you can get the tasty spears any time of year -- as is true now of most fruits and veggies -- spring is when they are best. Local growers around here are bringing their asparagus to markets, and I find it easy to over-buy and then have to come up with ideas for serving my husband's favorite vegetable. Last night we just roasted a bunch of it in the oven with olive oil and seasonings. One flavor combination that I think works really well is to mix crabmeat with slices of asparagus. For company this weekend, I'm planning to make a crab and asparagus salad (recipe and photo to come), but here's another way to combine the two ingredients, courtesy of Eating Well magazine. Place rack in the upper third of the oven; preheat broiler. Place asparagus (or snow peas) in a medium microwave-safe bowl with 1 teaspoon water. Cover and microwave until tender, about 30 seconds. Add crab, celery, bell pepper, scallion, lemon juice, mayonnaise, Old Bay seasoning, hot sauce to taste and pepper; stir to combine. Place English muffin halves, cut-side up, on a large baking sheet. Spread a generous 1/4 cup of the crab salad on each muffin half and sprinkle each with 1 tablespoon cheese. Broil until the cheese is melted, 3 to 6 minutes. 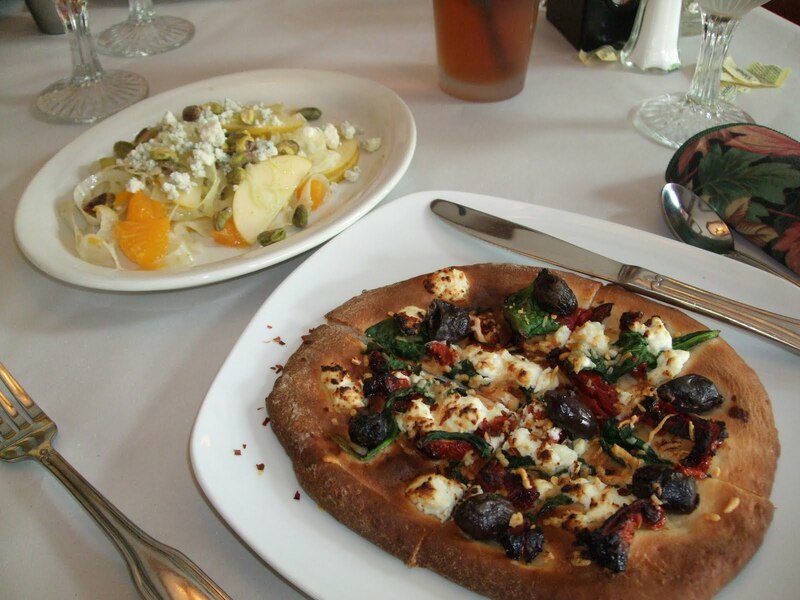 On Saturday I joined two friends at one of the city's very best dining destinations: Boca, the high-end, mostly Italian restaurant in Oakley, an in-town Cincinnati neighborhood. It had been at least six months since I'd eaten there, and it was a first for both of my friends. We had a swell time, from our cocktails (mine, at right) and sparkling wine, to the 20-year tawny port and late-harvest grenache that accompanied our desserts. 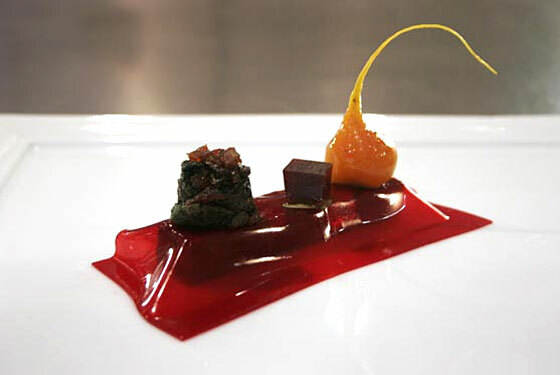 At Boca, dessert is included in the fixed price menu: either two courses plus dessert, or three plus dessert. 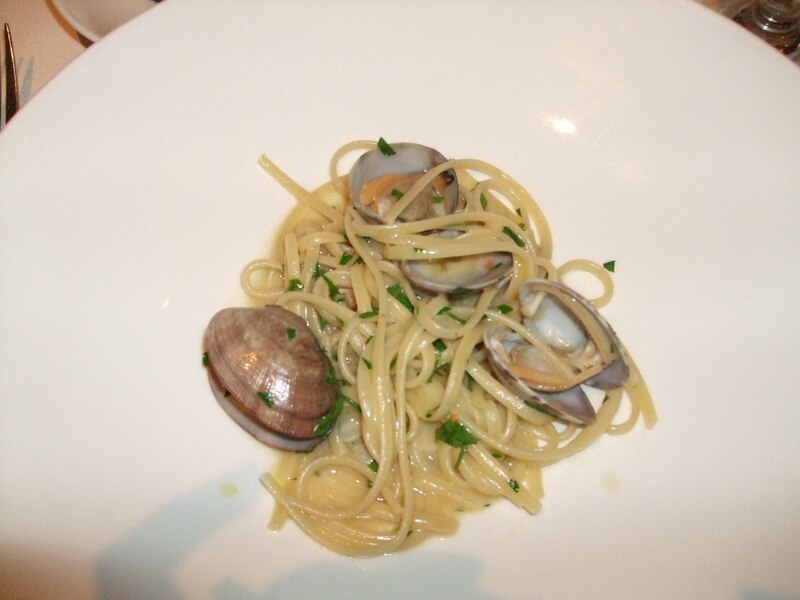 For first courses, Beth and I chose one of the pastas (clams with linguine for me, pictured) and Thea had a beautifully done asparagus appetizer with a poached egg (the photo did not come out well, alas). We each went with a fish entree; my monkfish wrapped in prosciutto on potatoes Anna and spinach is in the photo. 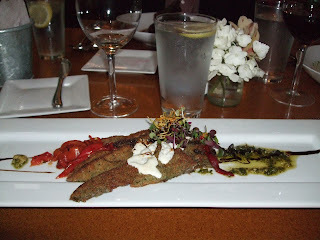 Thea and Beth both had branzino (also called Mediterranean sea bass). Both preparations were lovely, and scrumptious. For dessert: creme brulee and chocolate pots de creme. One of my long-running complaints about Boca -- well, okay, my only complaint really -- was that they had the same three desserts literally since they opened at the Oakley location, years and years ago. So I was happy to see some changes in that department. Also, there was an off the menu dessert, a berry cake, that our waiter brought us a slice of to share. It was killer. Flowers..........Easter Baskets for the family brunch...........and me in my Easter bonnet. I hope everyone's day was as lovely. Here's a recipe that is quick and easy, and very tasty thanks to the ginger and sesame oil. I love this with shiitake mushrooms, but any type of mushroom will do. I included a hard-to-find ingredient for fun: kumquats, sliced in half lengthwise. They add a sweet-sour citrus zing that is quite unusual. If you can't get kumquats, the dish is good without! Brown on one side, about 3 minutes, turn and brown the other side of the cutlet, then remove pork to a plate, cover with foil and keep warm. Reduce heat to medium. Add leeks, pepper and kumquats (if using) and stir-fry until vegetables start to tenderize, about 2-3 minutes. Add garlic and mushrooms, stirring well, and stir-fry until mushrooms begin to give up their liquid, about 3 minutes. Stir in ginger and vegetable broth; cover and reduce heat to low. 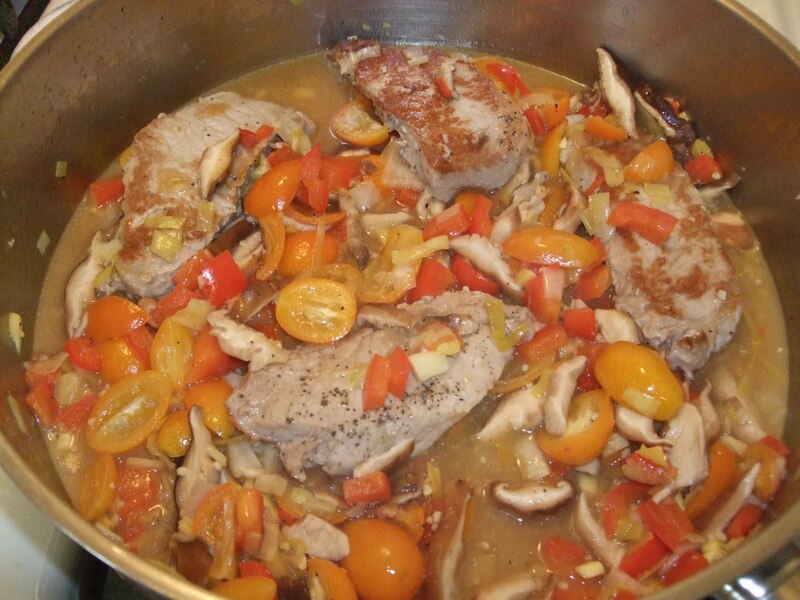 Simmer for 2 minutes, then return pork to the pan and cover again. When pork has heated, stir in sesame oil and sprinkle with the seeds, if using. One night this week I had no plans for dinner and no time to go to the grocery store. We've all been there, right? Luckily, I had a couple of special springtime veggies in the fridge from a visit to the market last weekend: a small amount of morel mushrooms and an equally tiny portion of fiddlehead ferns. 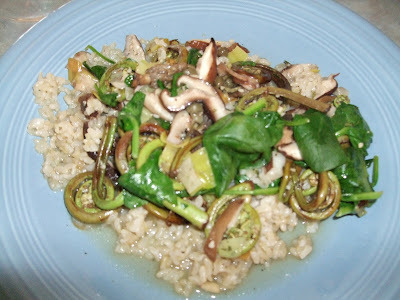 With some garlic, a leek, a handful of fresh spinach and another kind of mushroom that were on hand, I was able to whip up a vegan dish (served over brown rice, which I keep in the microwavable bags, frozen) that my husband was crazy about. The one little "cheat" that made it extra delicious was that I added about 1 T of pure unsalted butter at the very end of the cooking process. 50 Best Restaurants in the World: Which U.S. Restaurants Made It? The annual San Pellegrino "World's 50 Best Restaurants" list was announced Monday, to much fanfare. Number one for the second year in a row was Noma, in Copenhagen, Denmark. How did U.S. restaurants fare? Two American fine-dining meccas made the top ten, the renowned (and you-can't-get-a-table) Alinea in Chicago (#6) and Thomas Keller's New York Per Se (#10 -- first time on the list). 10. Per Se -- New York/U.S. 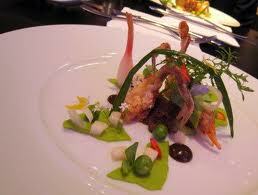 Only three other U.S. restaurants made the top 50 list: Daniel (#11), 11 Madison Park (#24) and Momofuku (#40). The chef (pictured above) is known for artful food creations, including a couple of dishes shown here. I had a couple of very good dining experiences over the weekend. On Friday, I met my friend Melissa and her 10-year-old daughter at Virgil's in Bellevue, KY, for lunch. Top photo shows my "pizzette" (okay, but cooked almost to a crisp) and the excellent shaved fennel salad with orange and apple slices and pistachios. Saturday night we went back to Honey (Northside) after a few months absence. My last two experiences there hadn't been good, but Cincinnati Magazine recently named it one of the top five restaurants in the area. They were firing on all cylinders this weekend! My arugula salad with raspberries and almonds was a special, very tasty, but my friend's spinach salad with garbanzo beans and olives may have been even better. For an entree, I went with their meatloaf, quite satisfying atop Swiss chard and chunky mashed potatoes. The Creole sauce (with Tazo ham, yum) was only slightly spicy and matched beautifully with a Spanish rioja wine. My friend's eggplant appetizer, also pictured, was a pretty and unusual preparation, although she said it was a bit overcooked. For dessert, my friends split a killer brownie with praline layer in the middle, and I topped my meal off with a delicious brandy Alexander (made with cognac and Godiva chocolate liqueur). That drink was my favorite course! 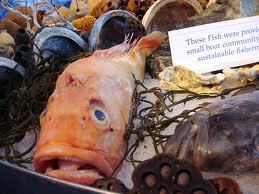 From Smart Planet, news about where to shop for seafood that we can feel good about eating. 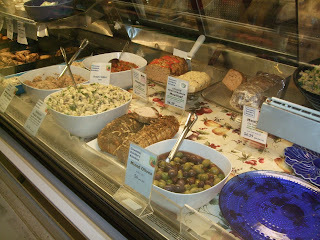 It’s getting warmer, which means more of us will be dragging out the barbecue and more of us will be visiting the seafood counter in our local grocery store for some fresh fish steaks. Greenpeace wants to give you pause before you fire up the grill. The environmental advocacy group has updated its “Carting Away the Oceans” report and Supermarket Seafood Sustainability Scorecard, with Safeway (including Von’s) claiming the top spot. Target, which was first last year, slipped an itsy bit into second place in a tie with the Wegmans organization. Rounding out the top five are Whole Foods and Ahold (Stop & Shop, Giant). The top five companies actually were the same last year, just in a slightly different order. The good news, according to Greenpeace, is that most of the major supermarket chains become more vigilant — lest they risk the ire of consumers. 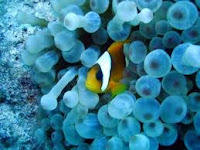 But there are still five organizations that Greenpeace feels have been blase in their attention to the seafood issue. Those companies are Giant Eagle, Publix, Supervalue, Winn-Dixie and Meijer. In reality, none of the companies ranked on the list get a really good score. Safeway managed 64.61 out of a possible 100; Target and Wegmens are RIGHT behind with 63.74 out of 100. 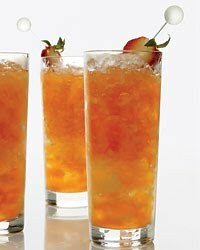 Modernized "Classic" Cocktails -- or Mocktails! With warmer weather upon us -- hooray, hooray, hooray -- it's time to lighten up our before-dinner drinks and think about such things as sangria, daiquiris and mojitos. Check out this set of recipes for such treats as Thai-basil sangria, lemongrass margarita, rhubarb daiquiri, limoncello Collins and the one pictured: strawberry-lemon mojito (recipe below). If you don't want the alcohol, several of these can be made as "virgin" drinks. 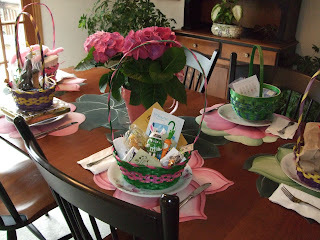 We're having a dinner party in a couple of weeks with several non-drinkers in the crowd. I might try that strawberry-lemon mojito without the rum for those who would prefer it. In a cocktail shaker, muddle the lemon wedges with the whole strawberries and mint leaves. Add ice and the rum, lemon juice and sugar syrup; shake well. Strain into crushed ice–filled highball glasses. Garnish with the berry halves and mint sprigs. ** May be prepared without the rum. 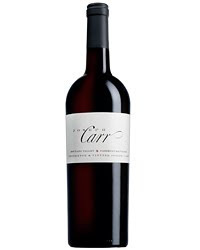 From Ray Isle of Food & Wine magazine, check out this piece highlighting an array of great wine deals, including the luscious Joseph Carr Napa Valley cab for about $20 -- not a cheap wine, but Napa cab of this quality at that price is pretty rare. Also highlighted: Castle Rock's Oregon pinot noir at just $13 -- another unheard of bargain for decent pinot; and several merlots in the $15-$20 range that will amaze you. 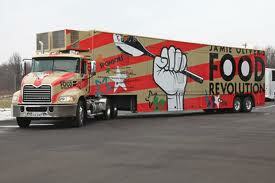 Season 2 of Jamie Oliver's Food Revolution starts tonight at 8 PM (EDT) on ABC-TV. This time, Jamie goes to Los Angeles to try to teach kids and parents about healthy eating. Last season, it was Huntington, WV, where he had a fair amount of success. Apparently L.A. gives him more trouble. 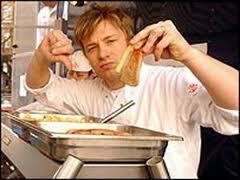 I think it's don't-miss television for the healthy foodie. We all know that staying active (aka exercising) and eating right are major components in maintaining good health. Getting enough restful sleep is just about as important, too. Here's an interesting piece from an excellent food blog called The Daily Meal (http://www.thedailymeal.com/). According to the article "9 Foods to Help You Sleep," the brain needs two things to produce enough serotonin to send you happily to la-la land. They are the amino acid tryptophan, and some sort of carbohydrates. The nutritionist writing the article suggests that a snack that consists of some of these foods about an hour before bed is great for getting your shut-eye. A good snack to have before bedtime because it combines carbohydrates with protein. A great food because it’s about half carbohydrates and half protein. 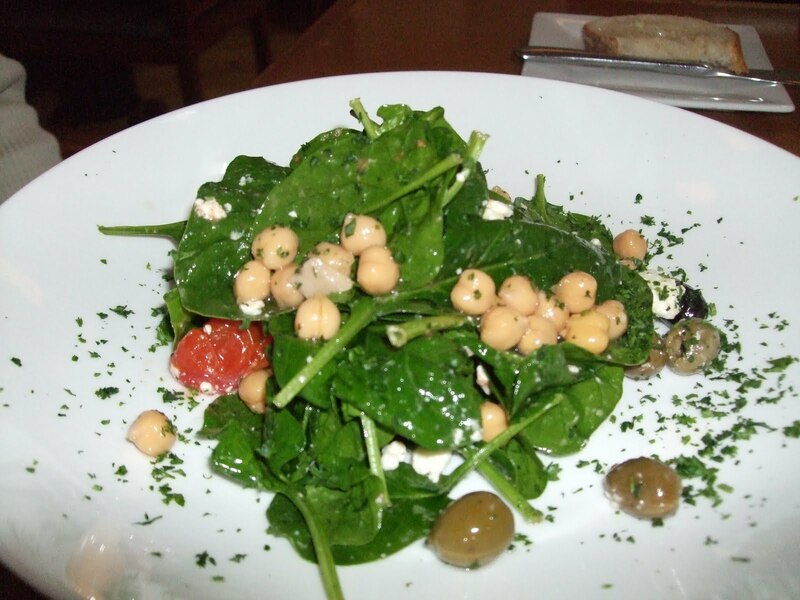 Eat this with some pita for a perfect mix of both protein (from the chickpeas) and carbohydrates. Has tryptophan, and there's also the soothing aspect of sipping a warm beverage. Contain tryptophan, melatonin, seratonin, and magnesium, which can act as a muscle relaxant. Try them with some peanut butter and toast. While it’s a well-known source of tryptophan, almost any type of poultry has similar amounts of it. Try eating half a turkey or chicken sandwich. Contain both tryptophan and carbohydrates, so eating a few as a small snack before bed could help you sleep. Have both tryptophan and magnesium, so you could also try adding these to your oatmeal. Contain melatonin, which helps regulate sleep. 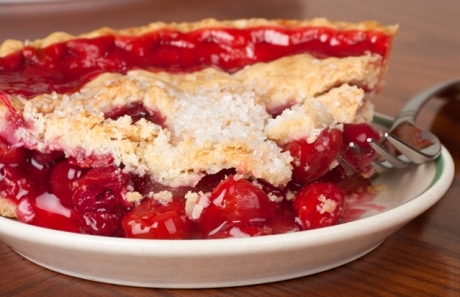 These are the sour ones used in pies, not so much the sweet Bing cherries that you can eat plain. 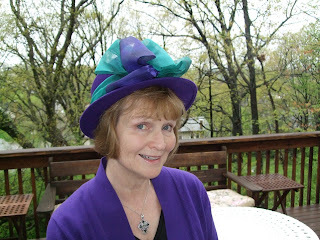 I haven't posted to this blog in a few day because we're having a family reunion this weekend to celebrate my mother's 90th birthday. We have over 10 out-0f-town visitors as well as many local friends participating in a weekend of fun and fellowship. Here are a few pictures from our gatherings thus far, including just a couple of shots of food at the special dinner we had last night at La Poste in Clifton. I'll try to return to my healthy foodie writing soon! 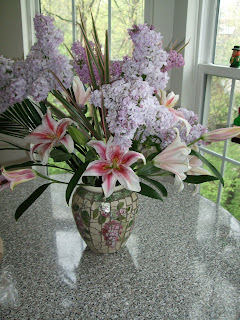 I'm making this great one-pot crowd pleaser again this weekend, when we're having a big party for my mom's birthday. I've posted it about once a year, and always get a lot of hits. You can substitute red wine instead of the dark beer, but don't use pale beer, which has much less flavor. Make the chili more or less spicy depending on what your diners prefer. Here is a lovely sweet treat that's good for you. Use frozen strawberries or fresh ones--it won't be long, maybe another month in our area, before local berries start coming in. This is from the NY Times Health pages, and it avoids cream by substituting lowfat milk. Or you can use whole milk. 1. 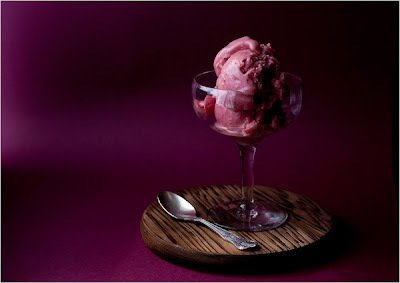 Place a 1-quart container and one smaller container — for any extra gelato — in the freezer. Combine the strawberries, sugar and water in a medium saucepan, and bring to a simmer. Simmer until the strawberries thaw and become very soft, about 15 minutes. Remove from the heat, and transfer half the mixture to a blender. Since the mixture is hot, just cover the top of the blender jar with a dish towel pulled down tight. Blend until smooth, and then add half the milk. Blend again until smooth. Repeat with the remaining strawberries and milk. Transfer to a bowl, and chill in the refrigerator. 2. Stir in the lemon juice and salt, and transfer to the container of an ice cream maker. Freeze according to the manufacturer’s directions. Scrape into the chilled container, and return to the freezer for at least two hours before serving. 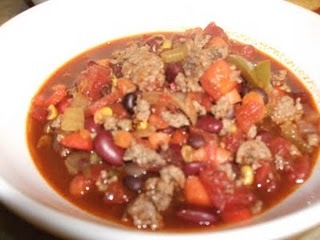 If frozen solid, allow to soften in the refrigerator for 20 to 30 minutes before serving. 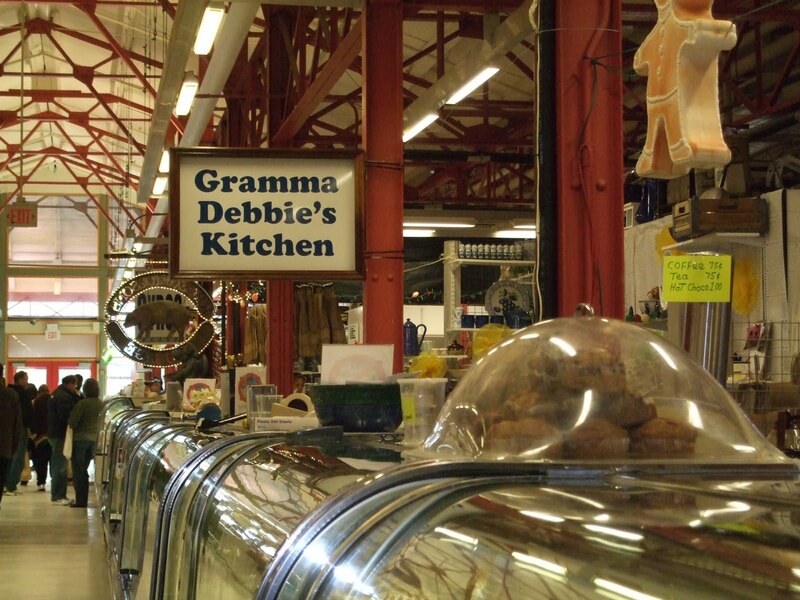 Among all the wonderful businesses at my favorite Saturday morning shopping destination, Findlay Market, a recent favorite (and relatively new discovery) is called Gramma Debbie's Kitchen inside the main market building. I don't believe they have a website, but you can find some info about them from the market's website itself. My take on this place is a bit "gourmet to go" but with a little down-home kick, and a definite nod to healthy choices, as well. The menu is divided into Sides, Skillet/Grill Ready, Oven Ready, Heat and Eat,Soups, Breakfast, Vegetables, and Seasonal Salads. More traditional comfort foods (not the healthy-foodie faves) includes baked beans with sausage and pepper bacon, macaroni and cheese (a couple of versions), stuffed peppers (with sausage and other ingredients), meatloaf, pulled pork barbecue and chicken wings. The there's goetta, buttermilk biscuits and sausage gravy on the breakfast list. So what does the healthy foodie like here? All the vegetables pass muster: roasted beets and sweet potatoes; potatoes, carrots and parsnips (also roasted); and my overall favorite, braised kale with cannelini beans--really yummy. The other section to focus on is the soup list. Try chicken chil, vegetarian chili and vegetarian vegetable. I also like their (raw) chicken burgers. On top of that, they're carrying some of World Food Bar's stuff. 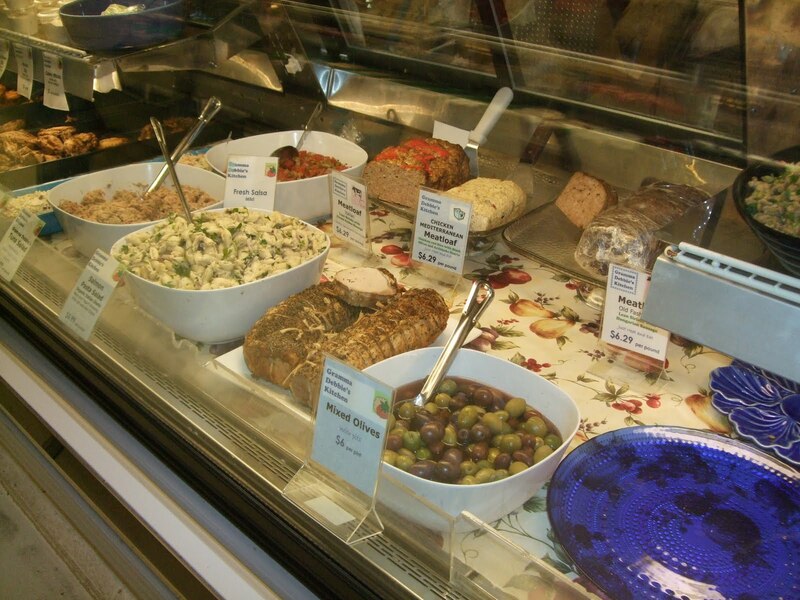 I go for their veggie burgers, and my husband is nuts for their chickpea salad. Gramma Debbie's is open when the Market is: Tuesdays through Fridays 9-6, Saturdays 8-6 and Sunday 10-4. Movie theaters get a free pass in having to post calorie counts -- what a rip! When the Food and Drug Administration (FDA) sets new rules requiring restaurants, fast-food joints and convenience stores to post calorie counts for their foods, guess what high-calorie, unhealthy, fat-, sodium, and sugar-laden segment of our obesity-inducing food system has successfully lobbied to get their shameless stuff exempt? Yes, the movie-theater business. As this article notes, a large popcorn and soda at your local cineplex can give you a day's worth of calories -- and virtually no nutrition. 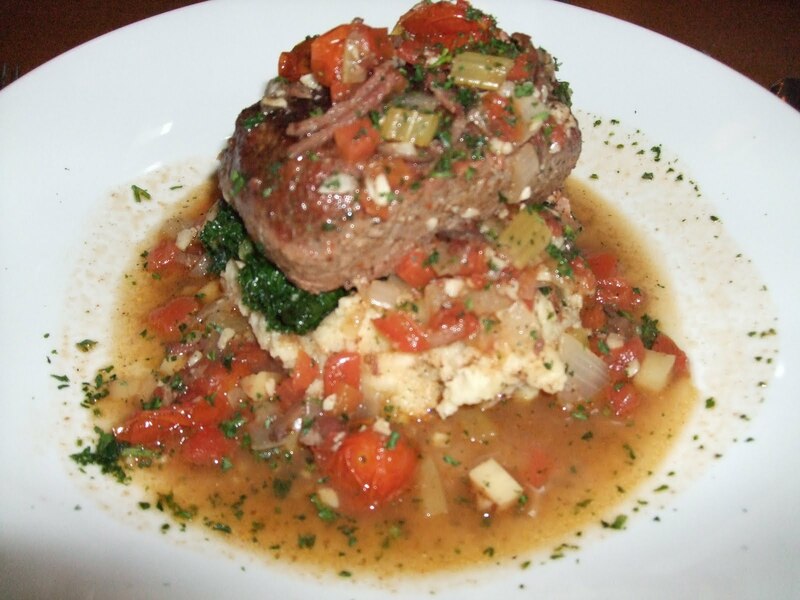 The rules also will not require restaurants to post calories for alcoholic drinks. Apparently these rules are about to be released, although they won't go into effect until after the FDA receives " feedback" about the details, making it final late this year or sometime in 2012. The federal agency is complying with a provision of last year's health care reform law.